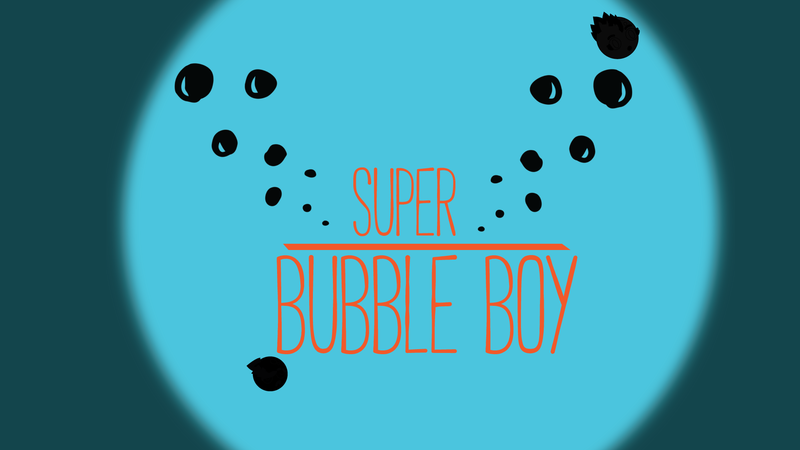 Frenetic puzzle platformer displaying the full bubble-experience of expelling air, avoiding getting popped and participating in toxic relationships. 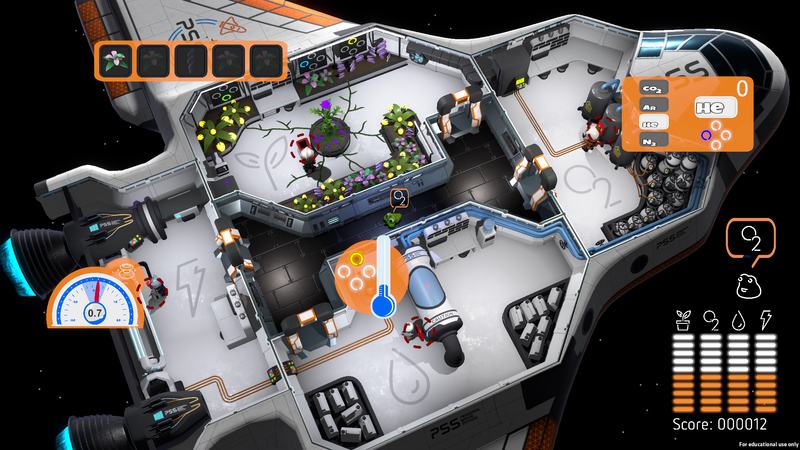 A four player couch co-op game where you try to keep the station alive as long as possible. There multiple layers of work stations and interactions that you need to handle in order to keep the station alive.